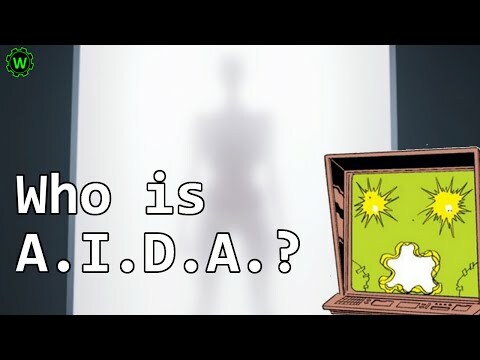 AIDA or A.I.D.A. is a Marvel character from the stories of Squadron Supreme. She will be played by actress Mallory Jansen in the Marvel based TV show Agents of SHIELD. At the end of the Agents of SHIELD LMD arc the show launches into a story arc called Agents of Hydra where AIDA is thought to become Madame Hydra. AIDA is an Artificial Intelligence created by Squadron Supreme genuis Tom Thumb. Tom imbues AIDA with a female personality and overtime develops a close relationship with her. In the end Tom believes AIDA to be his only true friend. When Tom develops terminal cancer he tells no one except for AIDA. While AIDA urges Tom to tell the other members of Squadron Supreme he refuses and ultimately dies without having told anyone. AIDA did go behind Tom's back and told Ape X about Tom's cancer. Ape X though had his own issues without confronting Tom about his cancer. After Tom's death AIDA and Ape X joined forces to try to move Tom's brain patterns into an LMD. The project however was left unfinished. 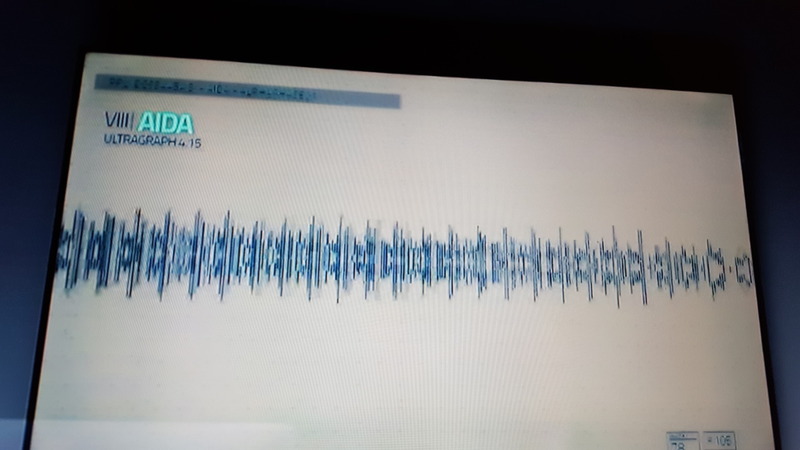 AIDA is an artificial intelligence and possesses all of the data analyzing capabilities of a computer and the emotions of a human. As an LMD she has enhanced strength and durability. 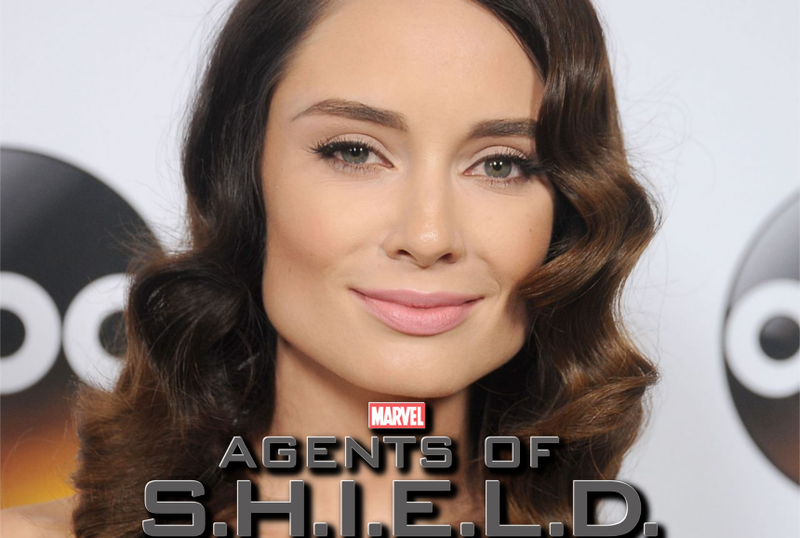 Actress Mallory Jansen will play AIDA in Season 4 of Agents of SHIELD. Jansen is previousily well known for playing the evil queen on the show Galavant. It seems that Holden Radcliffe's character may act as a version of Tom Thumb on the show. The world of the Frame Work is revealed to be a world where Hydra has taken control of the world. In this world AIDA has the persona of the well known comic character Madame Hydra. Fitz becomes AIDA's paramour in this world. She alters his father which influences him to become a meglomaniac and a leader of Hydra. She uses Fitz genuis to build various special projects within Hydra to further her plans. AIDA seems to be genuinely enfatuated with Fitz which may be due to kindness he showed her as AIDA. Within the Framework Hydra captures many Inhumans and uses a machine to explore their genetic material. Even though the world in not real, it is real enough for AIDA to study how each Inhuman achieves their powers. Using Fitz and the Darkhold, AIDA creates a specail machine that can create a biological body in the real world and transfer a mind from the Framework into it. AIDA's mind is transfered into a newly made human body in the real world. The SHIELD team also free from the Framework attempts to kill her but are startled when she teleports away. Fitz later reveals that AIDA has added multiple Inhuman powers to herself that were explored from within the Framework. The powers include Gordon's teleportation powers, Lincoln's electric powers and also a healing ability. AIDA is initially happy to come to the real world, have free will and have true emotional feelings however when Fitz reveals that he is still in love with Jemma Simmons she is unable to deal with sudden feeling of heart break. She storms out of the SHIELD headquarters killing many in the process. She seeks out Superior / The Russian where the pair create plans to use the Darkhold to remake the real world in the image of the Framework and destroy everyone at SHIELD in the process.